Andrzej Żuławski, Sam Neill, and Isabelle Adjani at the Cannes Film Festival, 1981. Isabelle Adjani and Andrej Zulawski on set of Possession. 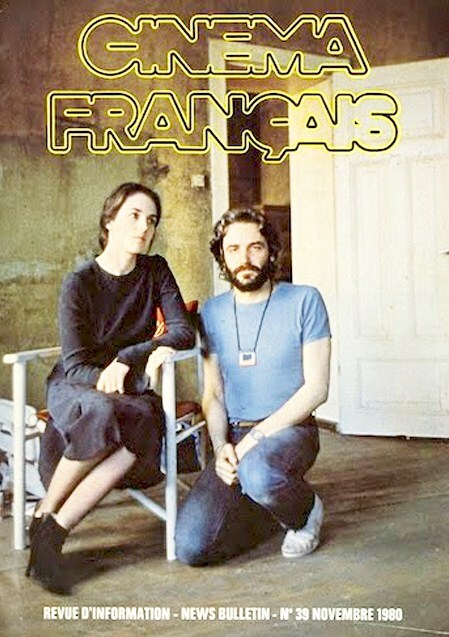 Posted on April 29, 2015 April 23, 2015 Categories AprilTags 1980, Andrej Zulawski, Cinema Francaise Magazine, Isabelle Adjani, Possession2 Comments on Isabelle Adjani and Andrej Zulawski on set of Possession. 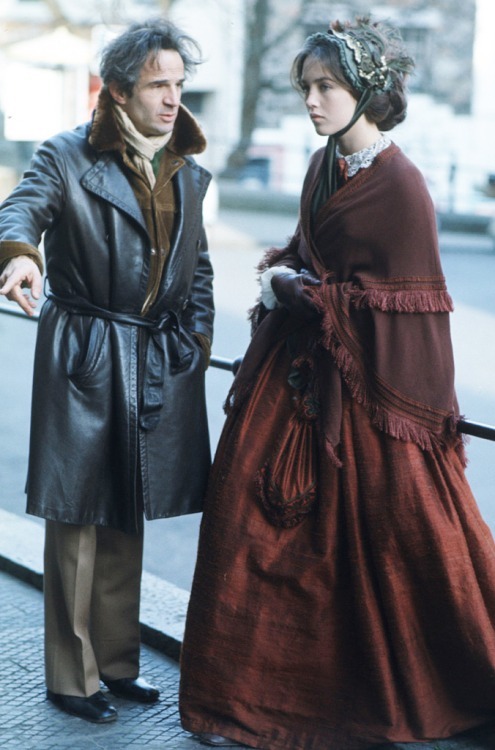 Isabelle Adjani and François Truffaut on the set of the film ”L’Histoire d’Adèle H”, March 1976 in France. Candid shot of Isabelle Adjani in Paris ! Here is a candid shot of Isabelle Adjani in Paris, C.1970’s! Posted on January 24, 2014 January 19, 2014 Categories JanuaryTags 1970s, candid shot, Isabelle Adjani, Paris2 Comments on Candid shot of Isabelle Adjani in Paris ! Żuławski on the set of Possession. 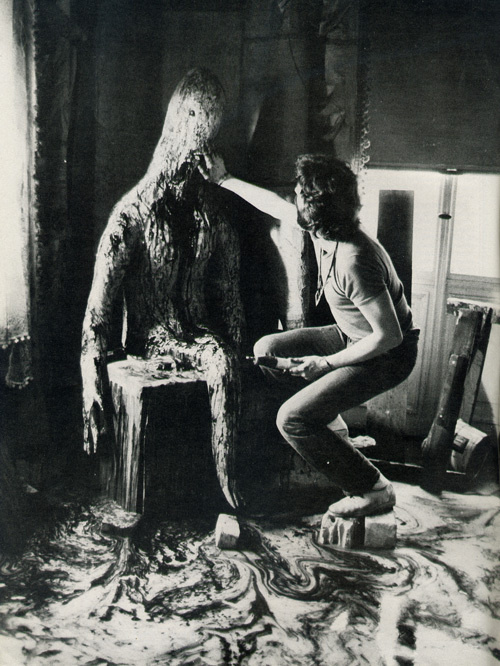 Andrzej Żuławski preparing the monster for “Possession” (1981). Unknown photographer. Posted on April 5, 2013 April 2, 2013 Categories AprilTags Andrzej Żuławski, Isabelle Adjani, make-up, monster, on set, PossessionLeave a comment on Żuławski on the set of Possession. 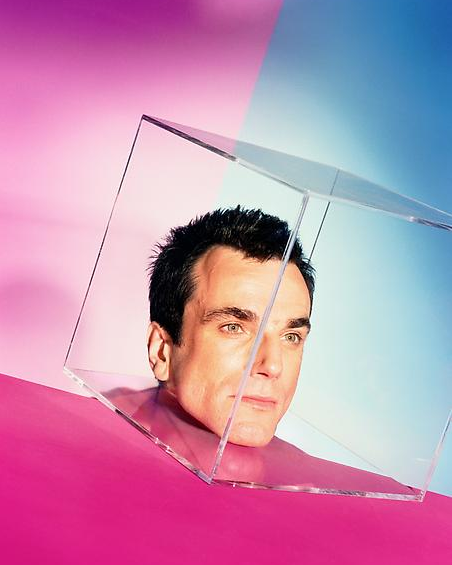 David LaChapelle, born March 11, 1963 in Fairfield, Connecticut, is a photographer and director who works in the fields of fashion, advertising, and fine art photography, and is noted for his surreal, unique, sexualized, and often humorous style. LaChapelle’s work has been described as surrealist, grotesque, shocking and ironic. Here is his portrait of Daniel-Day Lewis’ head! I am not the author of this image. All rights go to David LaChapelle.